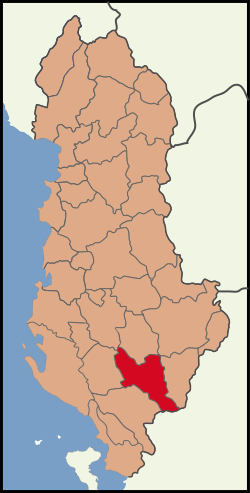 The District of Përmet is one of the thirty-six districts of Albania. It is part of Gjirokastër County. There are 22,029 people. The capital is Përmet. This page was last changed on 12 March 2013, at 19:00.